Here's another simple look I've created which can be worn in the workplace. It doesn't take too long to finish and it's fairly easy to do. 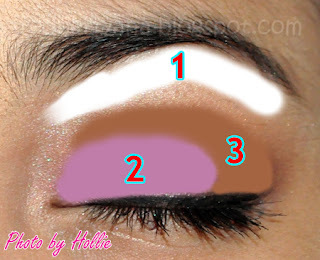 The Eye diagram will surely guide you to the eyeshadow application. Just remember to always blend, blend, blend. Great look! 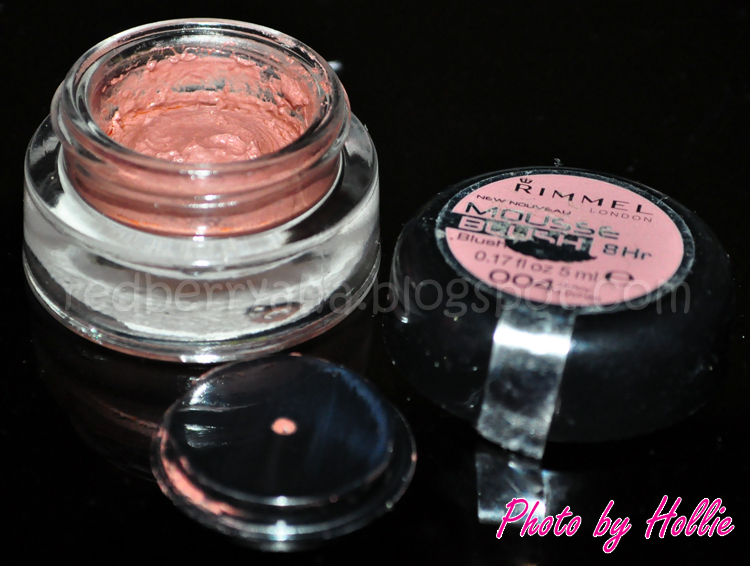 Do you have a review of the ELF eye primer and the cream liner? :) Just wondering, what brushes do you use? Thanks! @Elaine, Thanks sis. Yes, I do have a review for the cream eyeliner, there's link above. for the Primer, I didn't make a review but it does a good job both as a primer and a liner sealer. As for the brushes, it's a mix, I use elf, marionnaud and some generic brushes I found at the mall. @Aya, thank sis, glad you like it. 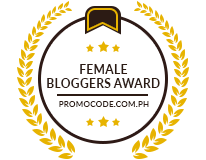 @Shopcoholic, Thanks sis. I was looking in to the Elf Studio blushes and wanted to buy some. @Michelle, Thank you. glad you liked it. 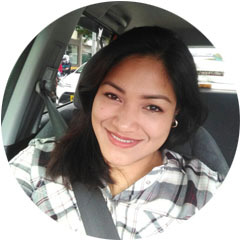 Simple but nice make up you can wear everyday for work. That's the kind of make up I'm sporting since Monday. 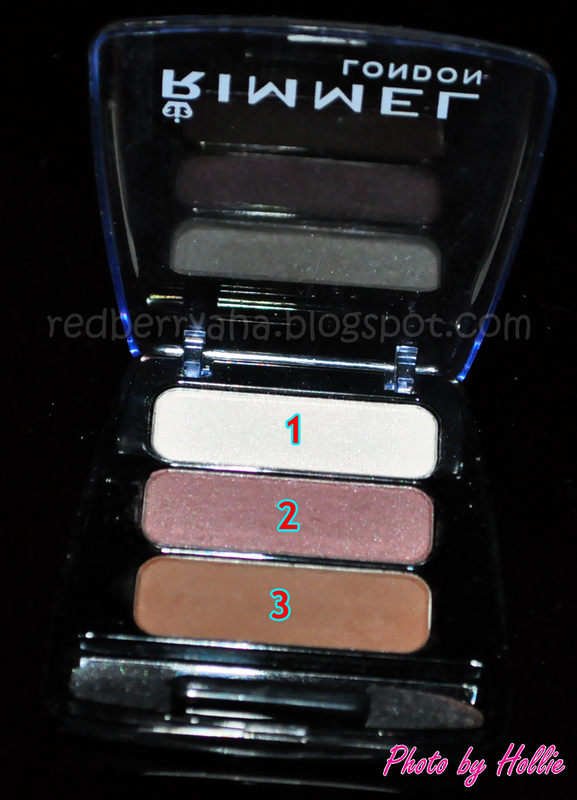 I also have that ELF eye primer in stick form, it makes my eyesshadow color a little vivid but not of big help with my oily lids. gorgeous look! 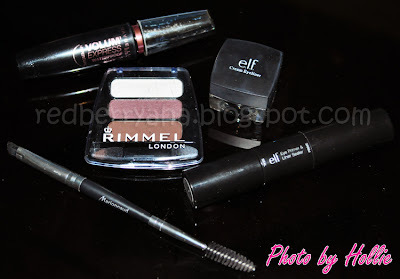 wish i have access to Rimmel too :D and I appreciate the computer-drawn eyeshadow sketches (the first pic) so much !!! @Locke, thank you, appreciate it. @Jennifer, I bought that Rimmel eyeshadow palette online. Glad the diagram helped you. @Lisa, Thanks. I've never thought about pink, the first think that came to mind was white. I'll look for a light pink blouse then...thanks again. @Amy, awww thank you. I'm happy to hear that. 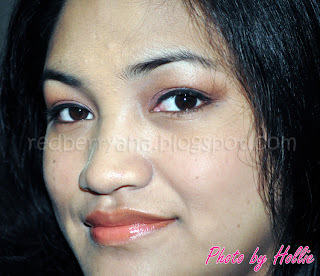 @Pammy, Thank you sis, will surely make time for more FOTD and tutorials..hehe. 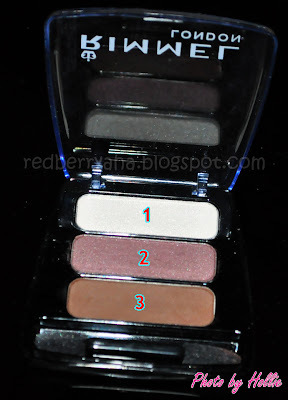 @Anonymous, so sorry but there's no name for each color on the Rimmel Eyeshadow Palette in Lynx. You can look for a similar matte brown shade with an orange undertone.